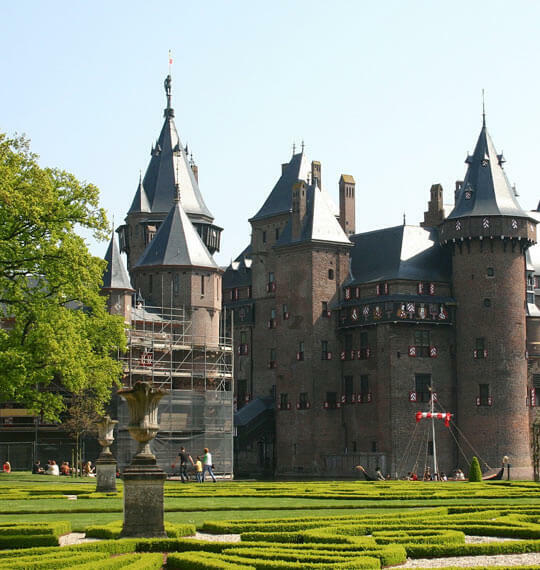 The Real Estate World in the Netherlands is a closely monitored and well-controlled system. Basically, the majority of the laws on rentals in the Netherland is about giving the tenants the best deals. So it majorly sides the tenants, in what we can call a pro-tenant rental system – it’s almost impossible to evict a tenant in Netherland. 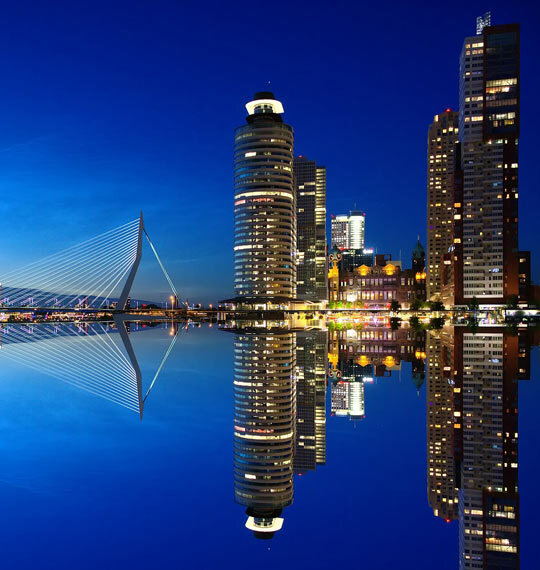 Although if you are a picky person when it comes to matters of real estate, you will be strongly advised to act quick as an expat coming in because the Netherland is a really densely populated country and competition for the best of places id usually really high to say the most. A fair percentage of rental services in the Netherland is via a system termed Social Housing – where houses that are owned and managed by the government, non-profit organizations and in some cases a combination of the two, are rented out to people of low-income earnings, social security recipients, the elderly or people of one disability or the other at an affordable rate. 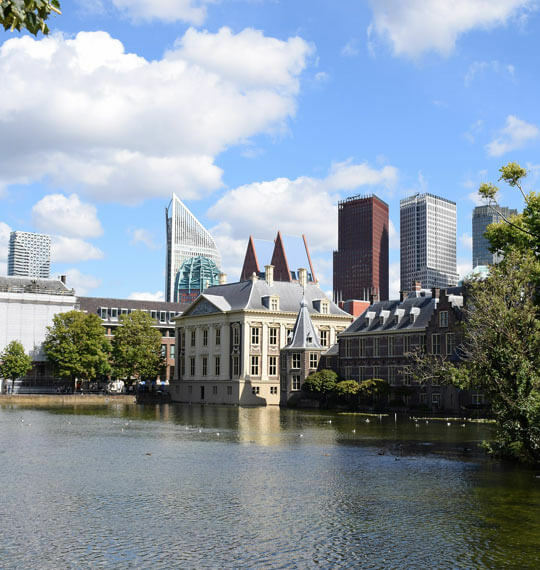 As a show of the house rental culture in the Netherlands especially in the Hague – the seat of parliamentary power – which comprises of expats working for various multinationals and government bodies, over 40% of housing projects by the Dutch are rentals. Certain restrictions are labeled on some properties with preference given to people of specific profiles such as to those with a strong connection to the area, such as nationalization by birth, raising a family in the area or working very close by. You should have it in mind that only a few expats get qualified for this though as most fall short of one criteria or the other laid down by the leasing body. Hence, resorting to the idea of flat hunting is often a welcome idea. However, one notable differentiation to the system as compared to other countries is that, they operated based on point system – woningwaarderingsstelsel – that allocates points based on the amenities readily available to the tenant upon moving in and it is also controlled to set a base rental rate for properties under EUR 681.03 and as guidelines property valuation. 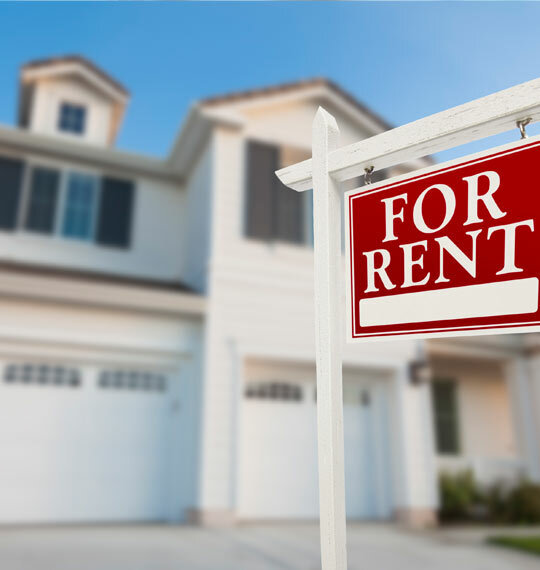 Any form of rental lease above the EUR 681.03 liberalization limit set by the Residential Tenancies (Rent) Act is categorized under this section. The rates of rentals are not subjected to any maximum limit by the government and this is entirely up to the contractual agreement between the tenant and the landlord. However, in cases of rent disputes, rent tribunals are available to oversee such situations and can make alterations to the rental rates as the need may be. If the landlord wishes to increase the price on properties that are without maximum set values, (s)he can only do so once a year with no form of price limitation as to how high he can push the rate, with deposits of two to three months being the norm. 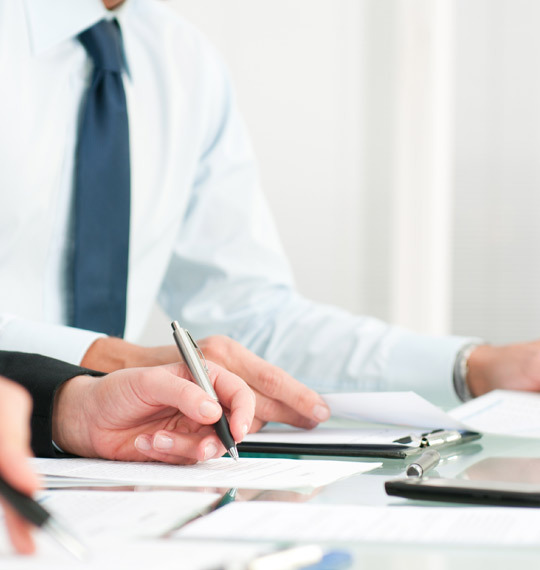 Often times, contracts under the Dutch law take the form of an initial 12 months agreement, but the standard format of rental contracts comes in the form of those with unlimited duration. It should be noted that there is no room for temporary tenancy agreement either verbal or written, hence the need for the aforementioned one-year agreement that can be extended after the elapsed period into either a fixed period agreement or an unlimited one. A one month termination notice period – popularly regarded as cooling off period – is usually required by either side after the contractual agreement has been met after which no significant changes can be done to the contract terms. It is however very difficult for a landlord to try to evict a tenant without any strong and reasonable reason (but can give notice – which will most likely be denied – in strictly defined cases). A court mandate is usually needed to carry out such action. Slight overdue payment of rent is in general insufficient grounds for a rescission of the contract; only order for payment can be achieved. In the case of arrears of up to three months, rescission will be denied. Nuisances committed by tenants tend not to be a good basis for eviction; though they also tend to be denied by tenants, and the court procedure is costly. Contracts are largely standard, and deviations from these standards tend to be rejected by the courts. The contractual agreement can be done verbally as well as in a written form, but you should go for the written tenancy agreement that is signed by both you and the landlord to avoid any form of misunderstanding in the future. Quite a list of documents can be provided to you in addition to the tenancy agreement, such as the statutory codes of conduct issued by resident’s association, terms and conditions papers and some legal terms paper as regards matters such as bringing in your pets from other country, registration with locals, notice periods and additional details omitted from the tenancy agreement paper. You should endeavor to understand the details of the said documents and try to consult your lawyer or real estate agents to further enlighten you as regards your rights and obligations. 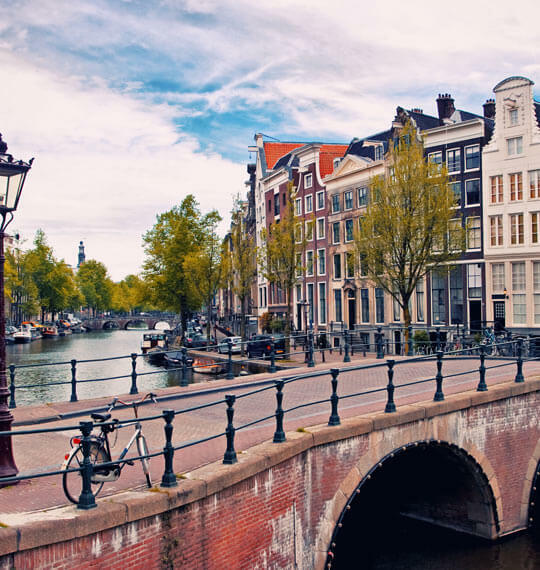 Taxes on rental properties in the Netherlands isn’t any different to most European countries but at certain circumstances, it can go astronomically high. 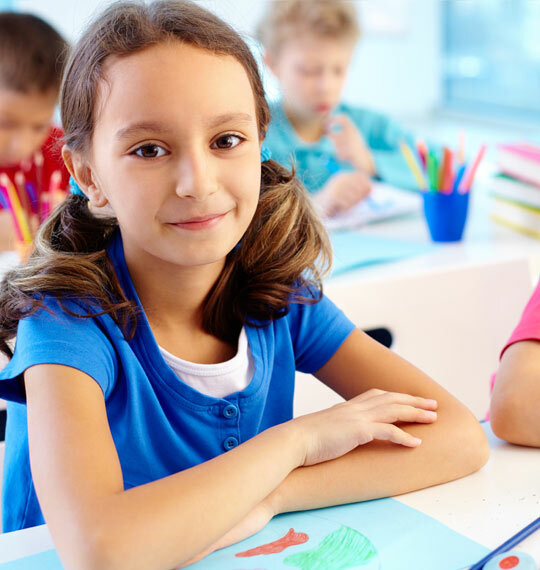 Do your homework while looking out for the place you are interested in to avoid finding yourself in tight spots as regards rental settlement in the latter stages of your settling in. As indicated in a recent study, the gross rental yields from apartments in the Netherlands is quite attractive. Though returns are not mind blowing – but they outweigh those from other countries – given the promising state of the Dutch. Hence, it is only logical that rental income tax on renting is quite high. In reality, it is a flat tax, with 30% levied on the assumed rental yield. As of 2017, the applicable deemed rental yield depends on the value of the assets rented out. Immigration Law in Netherlands is rather complicated with many various visa and permit types. Procedures to obtain visa can be legthy too. Find out more. Renting a property in the Netherlands: Dutch Real Estate Market is very well regulated and well developed. Find out more about rental property law. Social Security System in the Netherlands offer good coverage for various unforeseen situations and risks. The Netherlands as a liberal country makes you feel welcome, free and feel at home. 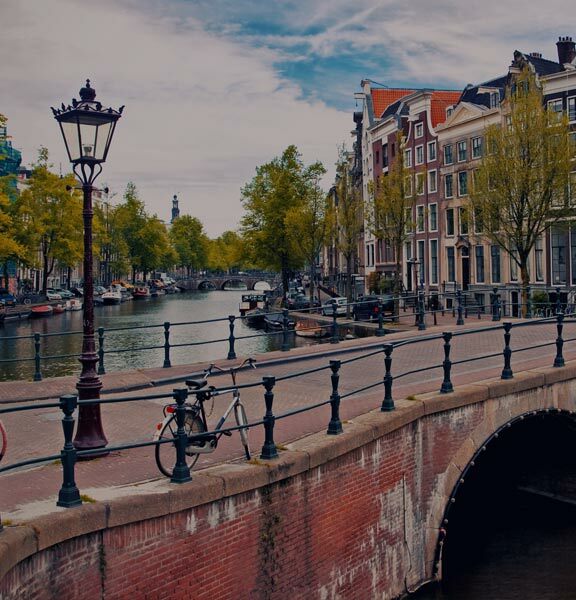 Cultural diversity, a beautiful historic city center, and a healthy work/life balance are just a few of the things that you can find in the Netherlands’ lively.